The Seasonal Zoo Camp Director will be working with our full time education staff and Zoo Camp Educator Interns to develop and implement themed camp lesson plans, materials, and evaluation tools for our camp programs for children ages 4-17. 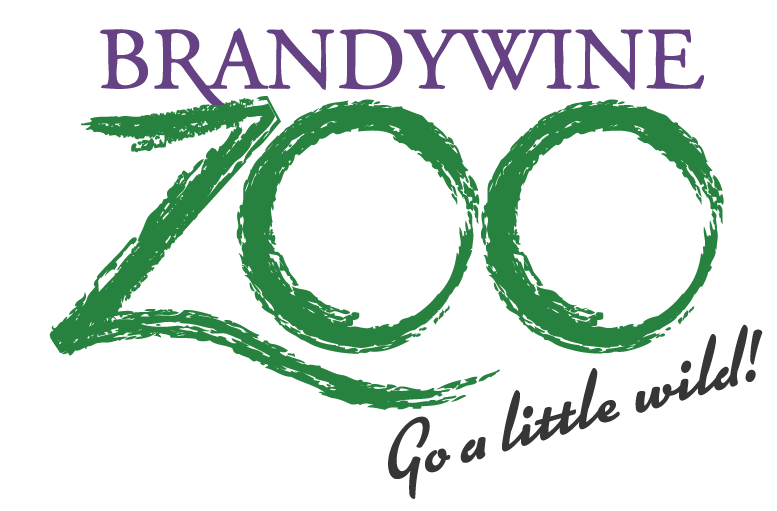 The Brandywine Zoo offers children the chance to spend a week at the zoo learning about animals, zoos, and wildlife conservation. Each week is filled with Zoo visits, live animal presentations, crafts, animal-related games, songs, stories, and learning projects. 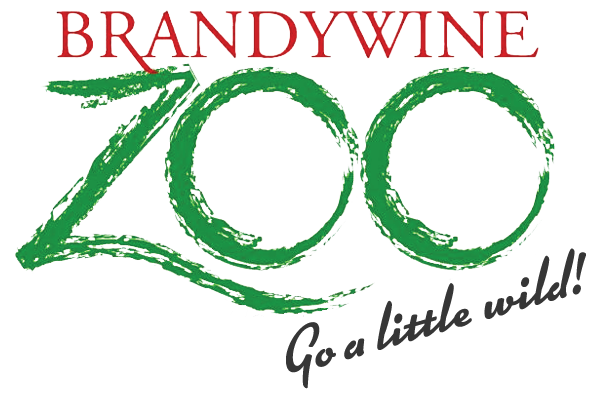 Our Zoo Camp Director will be responsible for the organization and management of these activities. The Zoo Camp Director will also work with adult and teen volunteers, live animals, and will help children learn about our natural environment in a non-traditional setting. Primary schedule is Monday through Friday. Applicants must be available to work weekends, evenings and holidays as scheduled. Work is performed under various weather conditions. Plan and lead daily activities for summer camps. Ensure a fun, educational and safe environment for children. Develop and create hands-on activities, games and crafts. Supervise, mentor and guide camp staff through positive leadership. Responds to visitor questions and educates visitors about the care and handling of animals. Cares for and handles wild/exotic animals. Must be able to demonstrate responsibility, dependability and good communication skills. One year experience with a camp program for children or young adults. One year experience in supervising groups, staff or volunteers. Knowledge of animals, zoos, wildlife conservation, zoology biology or other natural sciences. Knowledge of public speaking or interpretation. This posting may be closed on or before 04/29/19 upon filling the vacant position. Applicants must provide proof of negative Tuberculosis test within the last 12 months before start date. The application and resume are evaluated based upon a rating of your education, training and experience as they relate to the job requirements of the position. It is essential that you provide complete and accurate information on your application and the resume to include dates of employment, job title and job duties. For education and training, list name of educational provider, training course titles and summary of course content. Narrative information supplied in response to the questions must be supported by the information supplied on the application including your employment, education and training history as it relates to the job requirements.